Natalie Portman has recently come under fire after it became public knowledge that she may not have done all of the dancing in Black Swan. It has caused quite a stir, with some people suggesting that she didn’t deserve the Best Actress Oscar that she won for her turn as Nina Sayers. 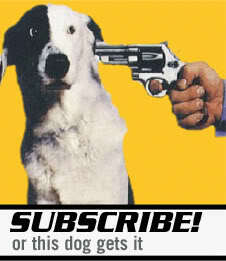 After a little research, I’ve unearthed some more shocking facts. There are lots of other things that Natalie Portman didn’t do. Here’s what I’ve unearthed. 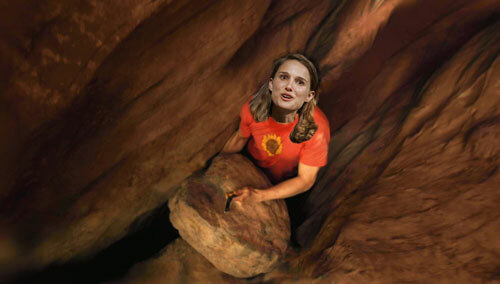 Natalie Portman did not spend several days in Utah with her arm trapped under a rock.